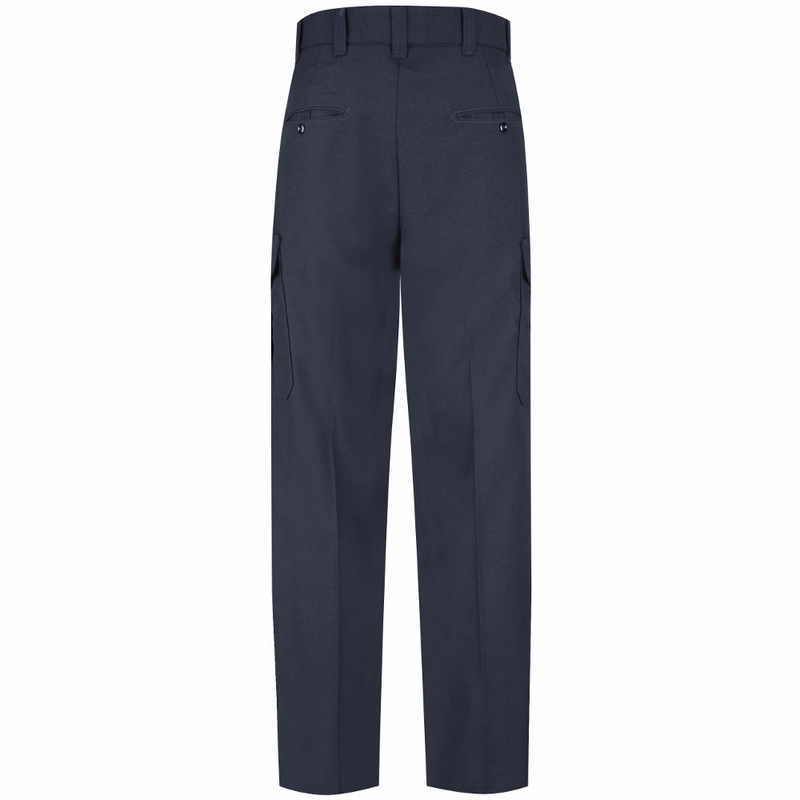 Pair this 6 Pocket Cargo Pant with our Authentic Fire Shirt. This pant keeps you ready to respond. Features include a 2” wide 100% cotton waistband with two silicone beads, soil-release finish for crease retention, bartacks at all stress points, and front crotch lining. 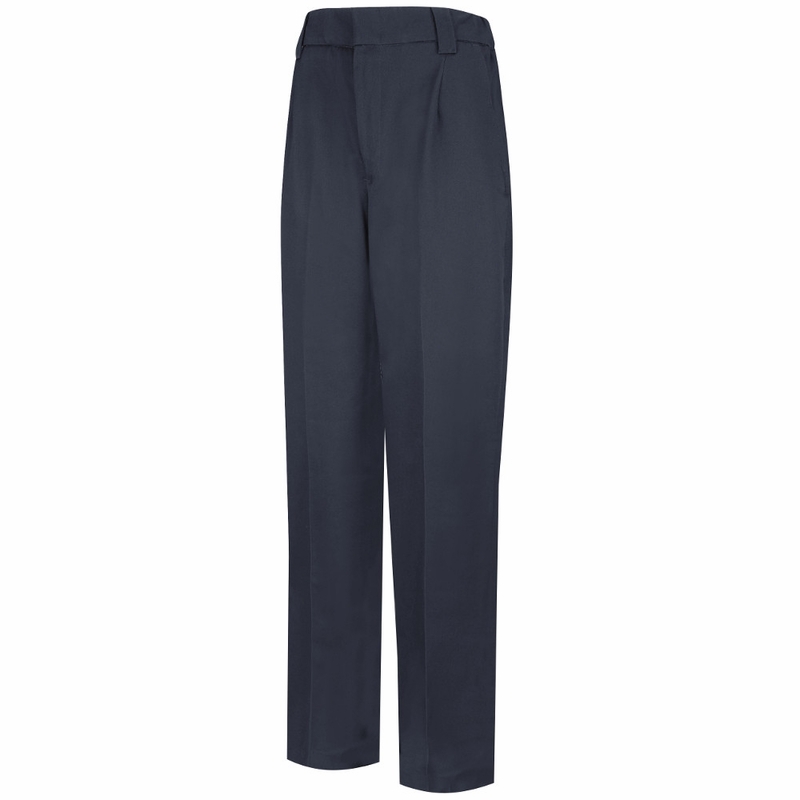 Women’s pant has elastic waist inserts. Fabric: 8.5 oz. Per Square Yard, 15.35 oz. Per Linear Yard, Twill. * Brass Ratcheting Nomex Zipper and Crush-Proof Hook & Eye Closure. * French-Fly Tab on Men's Styles. Finish: Post-Cured, Soil Release for Crease Retention. * Bartacks at all stress points. * Quarter Top Front Pockets. 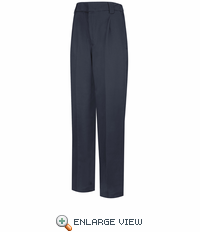 * Rear Double Welt Pockets with Tabs. * Left and Right Hand Double Entry Cargo Pockets with Zipper and Hook & Loop Closures. Waistband: 100% Cotton 2" Waistband with Two Rows of Silicone Bead.